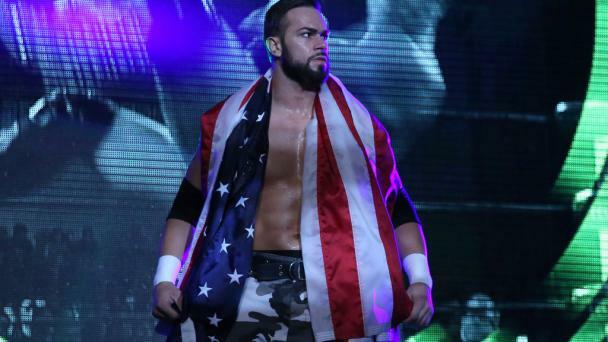 Flip Gordon made his Japanese debut at Night 1 of Honor Rising and did so with a bang! The active US Army National Guardsman hit a 450 splash to pin former IWGP Jr. Heavyweight Champion Hiromu Takahashi in a bout that saw those two men compete with five-time IWGP Jr. Heavyweight Champion KUSHIDA! Gordon also impressed at Night 2 in tag team action teaming with Ryusuke Taguchi against Takahashi and his Los Ingobernables de Japon teammate BUSHI. This time, it was Takahashi and BUSHI picking up the victory following a Doomsday Device MX variation for the victory. 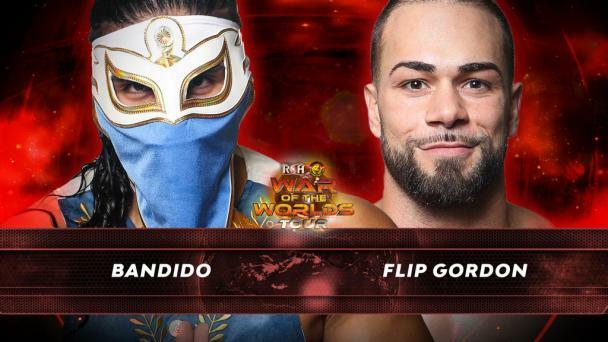 Bad blood has begun to boil between Gordon and Takahashi and the two bring their budding rivalry to the United States for fans to see LIVE on Pay Per View and for HonorClub! 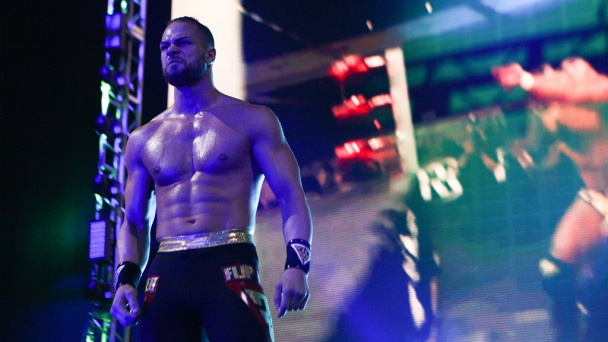 Flip Gordon has been one of the fastest-rising stars in Ring of Honor history. 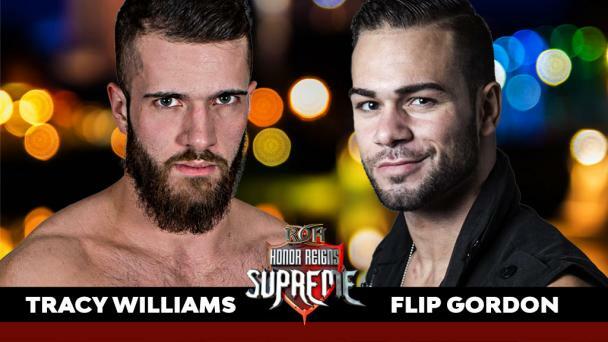 In under one year, Gordon has headlined events like Global Wars: Columbus, had one of the most hotly-contested high flying bouts of all time against Will Ospreay, and reached the finals of Survival of the Fittest. Gordon has been testing himself against former ROH World Champions like Jay Lethal and “The American Nightmare” Cody but now finds himself seemingly in the thick of the IWGP Jr. Heavyweight Championship division after Honor Rising. A man that has reached the highest heights of that division is Hiromu Takahashi. Takahashi has had success all over the globe, whether it was his historic feud with Dragon Lee in CMLL, his excursion in the US with Ring of Honor, his victories with New Japan and ROH in Europe, or his IWGP Jr. Heavyweight Championship win last year. Gordon shocked many when he pinned Takahashi in what should be called an upset in the triple threat match in Night 1 of Honor Rising. Takahashi got a measure of revenge in Night 2. Now, the two will meet for the very first time one-on-one in a match-up of two of the very best Jr. Heavyweights in the world with bad blood boiling! Who will win this first-time confrontation? Join us to find out! It will be a celebration of 16 years of amazing Ring of Honor action on Friday March 9 when ROH Presents 16th Anniversary! Fans can watch the event LIVE on Pay Per View, the Fite.TV App, by becoming a HonorClub VIP member, or ordering as a HonorClub member with a discount! Don’t miss this celebration of the history of ROH with the hard-hitting, in-your-face action only ROH can deliver LIVE!